Our chefs share their top tips for making healthier, more delicious meals. Almost every Sun Basket recipe calls for cooking oil from your pantry, either olive oil or a neutral cooking oil. We admit that’s a pretty broad category and there are literally dozens to choose from. 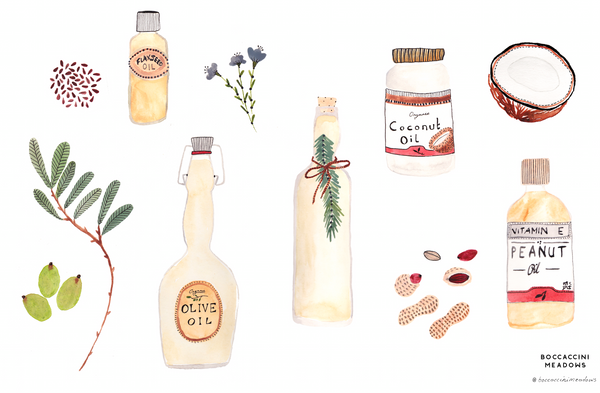 What type of oil you go with depends largely on the flavor of the oil and how you’re using it. Here's how to choose the right one for the job. What's up with the Dirty Pan? Our Executive Chef of R&D and resident knife nerd, Alan Li, walks us through the steps of keeping a sharp edge. Caffeine: What’s in a Cup?